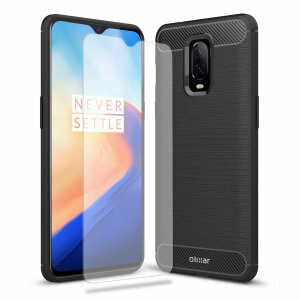 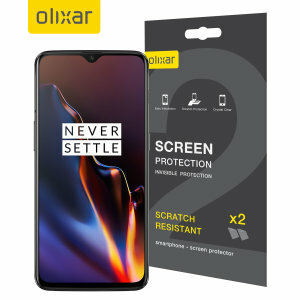 High grade OnePlus 6T screen protectors for optimal protection from MobileFun. 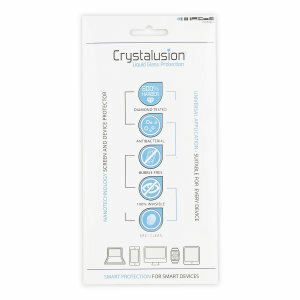 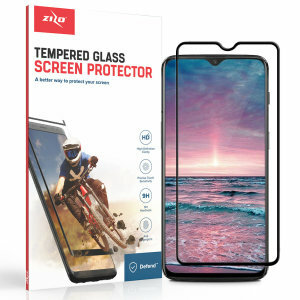 Such thin glass screen needs protecting, we have a great selection of glass and film front screen protectors that will suite your needs. 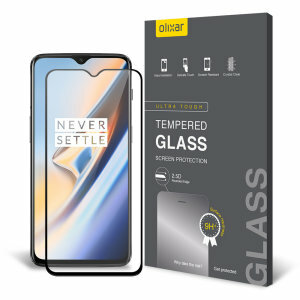 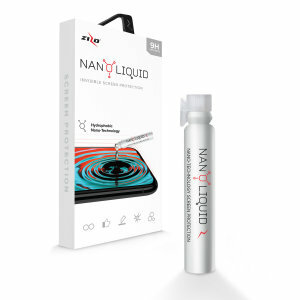 Find a OnePlus 6T screen protector and stay protected.